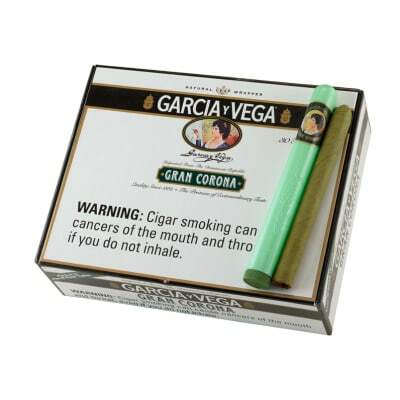 The Garcia Vegas Gran Corona Tubes have been a cigar smokers favorite for decades on end. 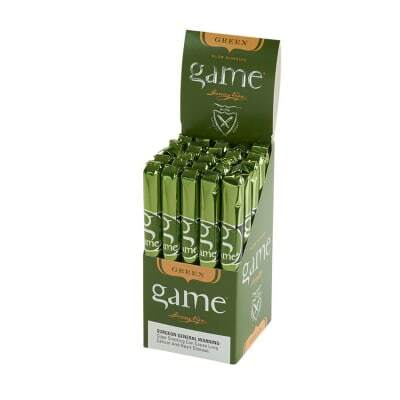 It's a mild and naturally sweet cigar with its famous all natural leaf wrapper. And it's housed in the familiar green tube to keep it fresh and ready to smoke at all times. Gotta add some to your order! 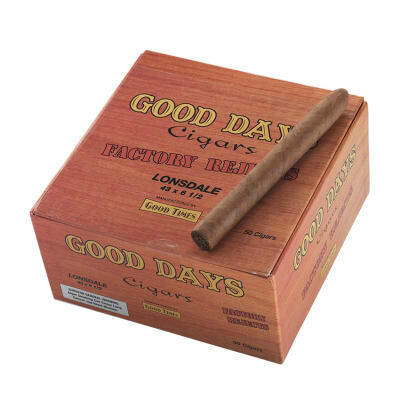 These cigars are very near perfect. I always use a cutterfor a more balanced flavor. Theburn is at times a bit aggressive but they are amongthe best. The Garcia y Vega English corona is the most enjoyable cigar in the sweetest price range I've found...that's including the expensive hand-made wallet drainers. love 'em. 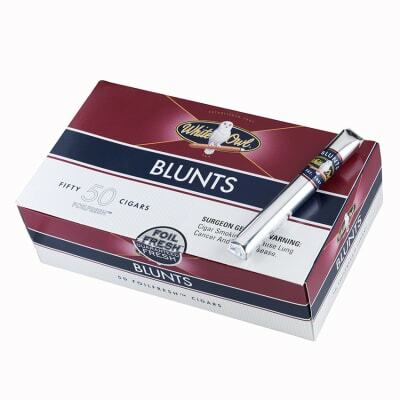 This cigar tastes, draws and satisfies with cigarscosting much more. 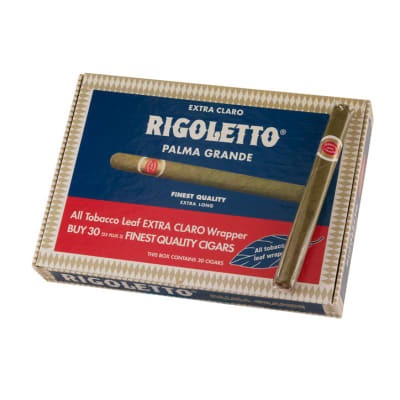 Definitely a great Dominican cigar. I'll admit that I am a rare one, a woman that enjoys smoking an occaisional cigar. The majority of cigars I tried were harsh, however these coronas are just the right shape and deliver a remarkable smooth, light, and mild flavor...excellent to enjoy with my husband and a glass of wine after dinner.